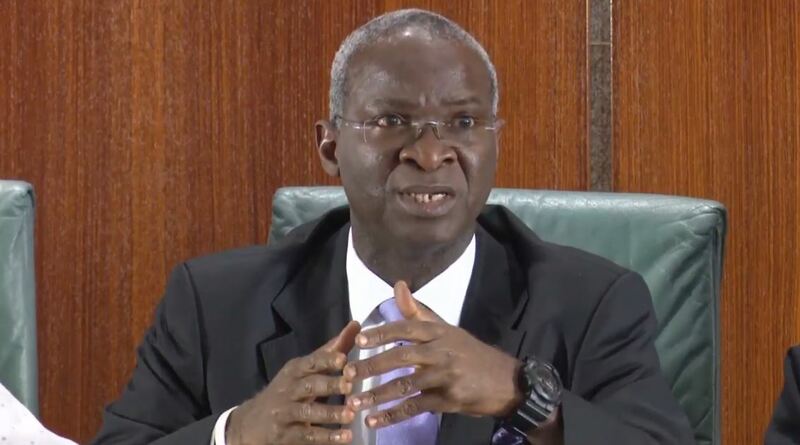 �Between 2013 and 2016, no meeting was held because of changes in government and personnel, but we have now put in place a system where we will be holding meetings quarterly,� Fashola said. Fashola paid glowing tribute to the founding presidents of the committee for their vision of choosing �to go far as a team rather than going fast as individuals�. �Going together, therefore, means working as partners, recognising and respecting each other�s sovereignty and governmental processes as well as diversity of languages,� he added.